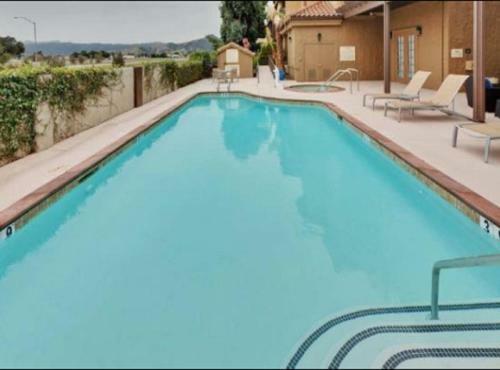 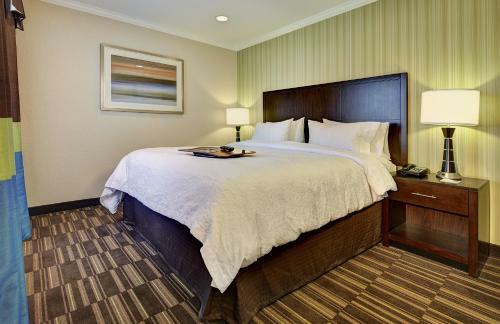 Located off Highway 101, this Morgan Hill hotel features a seasonal outdoor pool and guest rooms equipped with free Wi-Fi. 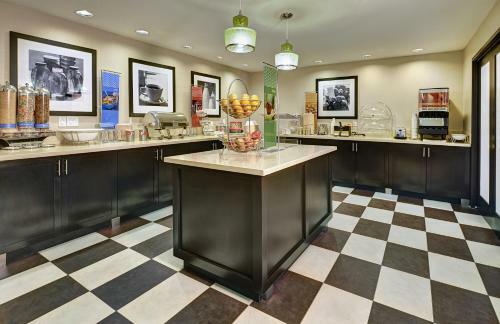 It serves a daily hot breakfast. 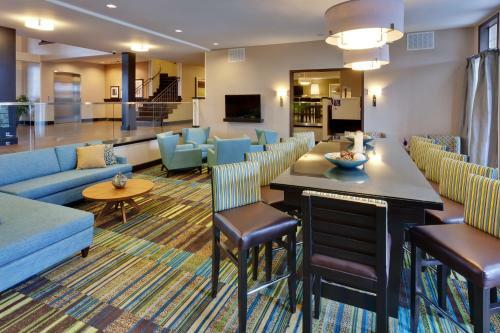 Central San Jose is 23 miles away. 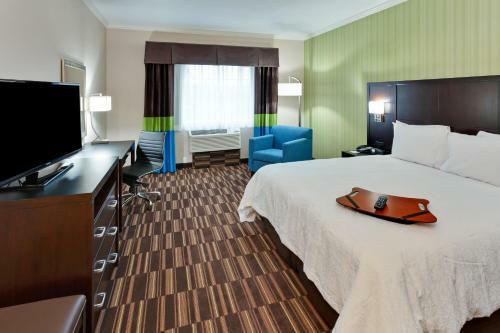 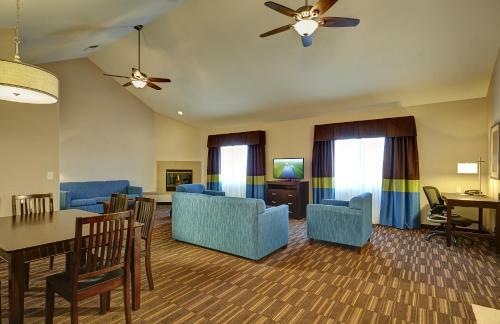 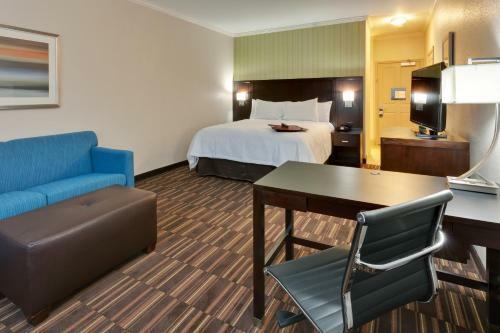 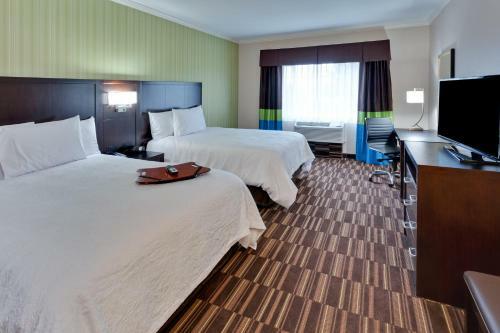 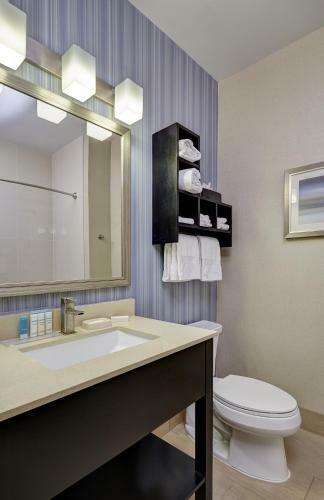 A 40-inch flat-screen cable TV is offered in each guest room at Hampton Inn Morgan Hill. 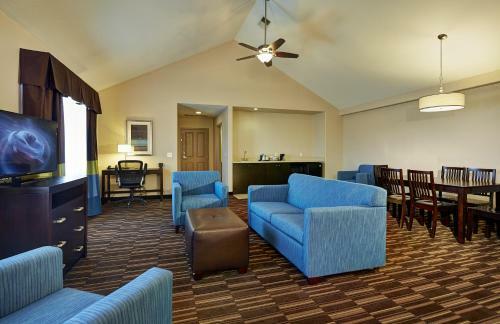 All of the air-conditioned rooms include a work desk, a microwave and a refrigerator. 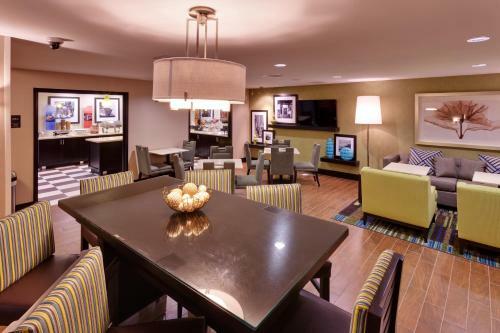 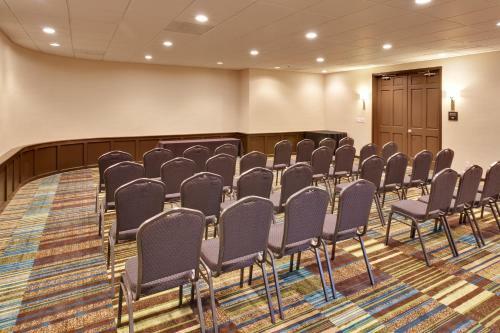 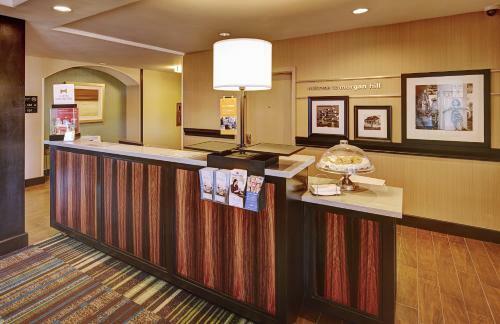 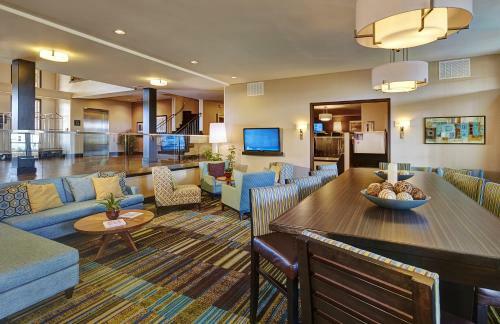 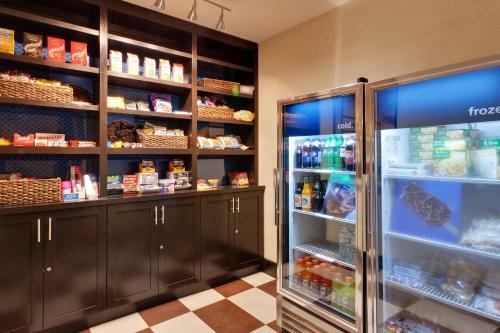 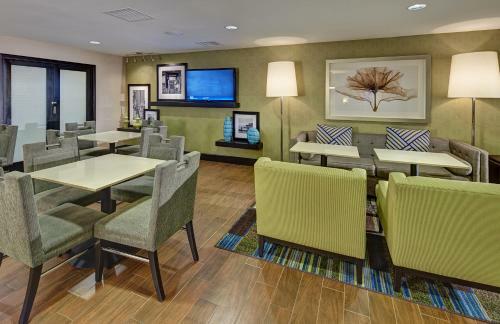 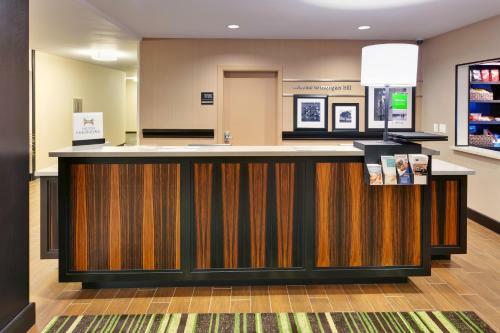 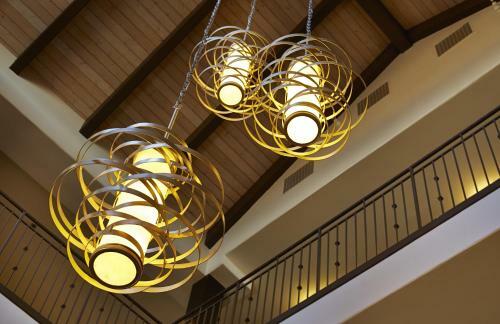 A 24-hour reception is available to guests of Morgan Hill Hampton Inn. 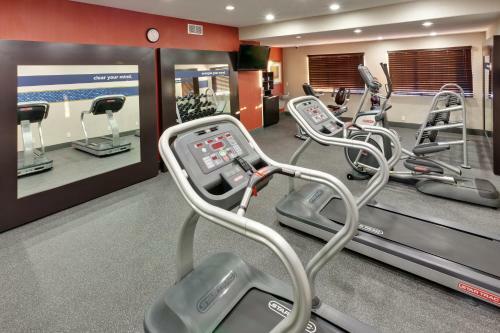 Guests have access to the on-site fitness centre. 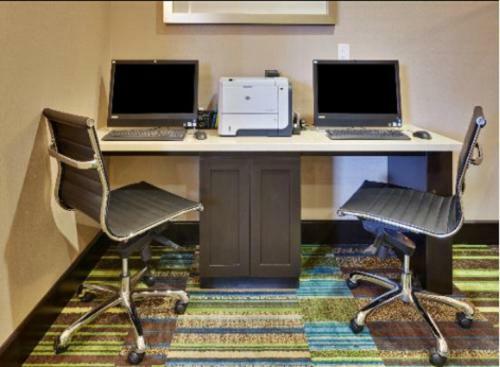 For convenience, a business centre is available. 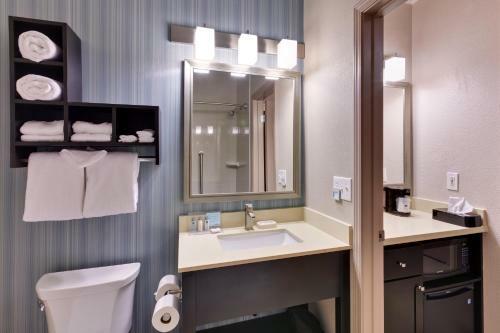 Shopping opportunities at Gilroy Premium Outlets are 15 minutes’ drive away. 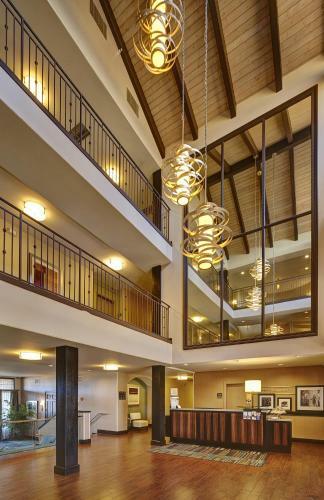 Cinnabar Hills Golf Club is 13 miles from this hotel. 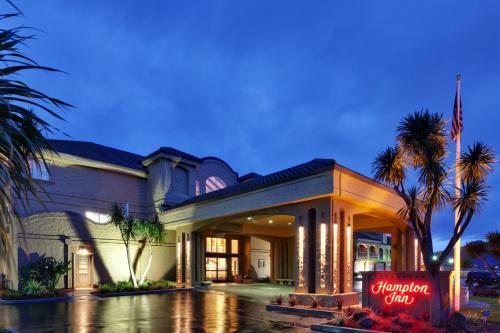 California’s Great America Theme Park is 30 minutes’ drive north of this Hampton Inn. 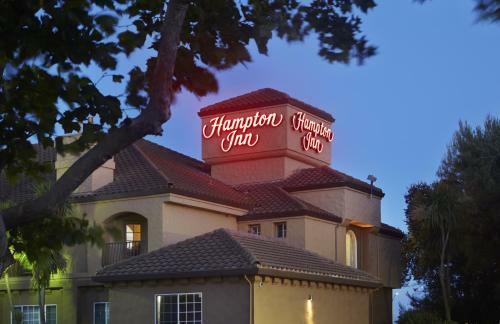 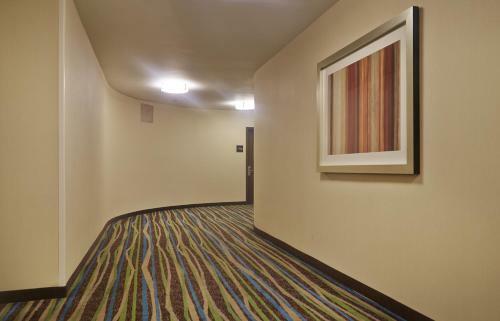 the hotel Hampton Inn Morgan Hill so we can give you detailed rates for the rooms in the desired period.